It is important that a would-be investor be aware of all of the costs that come with investing in a mutual fund before deciding whether they are the right option for their needs. These costs are not always laid out as clearly as is the case with regular stocks or bonds. With stocks, you are expected to simply pay a broker the fee you’ve agreed upon, and that’s it, whereas with buying stock in mutual funds, you may also have to pay a fee, but there may also be other costs, some hidden with obscure language that may be difficult for an average investor to follow. However, every mutual fund prospectus must spell out the fee schedule in a table that is to be updated yearly. There are two main categories in which mutual fund fees may be subdivided. Firstly, there are ongoing annual fees, which keep you invested in the fund. These are expressed in terms of the expense ratio, also referred to as the management expense ratio (MER). These expenses are usually taken out of the return you get from your investment, instead of being billed to you directly. This fee which reduces your return can further be subdivided into two basic fees. Firstly, there are hiring costs, more commonly known as management fees, which usually range from 0.5% to 2% of the assets. This is the main reason why mutual fund managers are exceedingly wealthy, since even 1% of such vast sums of money amounts to very significant numbers indeed. MInd you, these fees are paid out to the fund manager regardless of the fund’s performance, so it is questionable how a fund manager earns their fee if they have not secured significant returns for their investors. 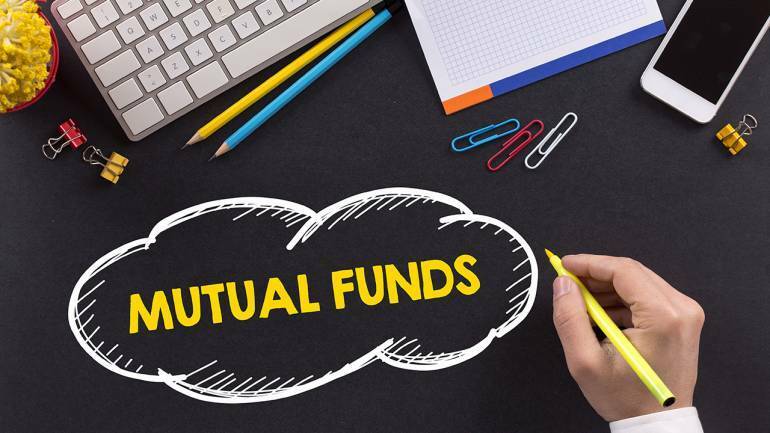 In fact, it has been shown repeatedly that managed funds such as mutual funds are unable to consistently beat the market in terms of the return they can generate for their investors. This is especially true when we take into account the reduction of returns because of all of the fees the management extracts. The other part of the expense ratio consists of what are usually called distribution and service fees, which go toward paying brokerage commissions and advertising the mutual fund. 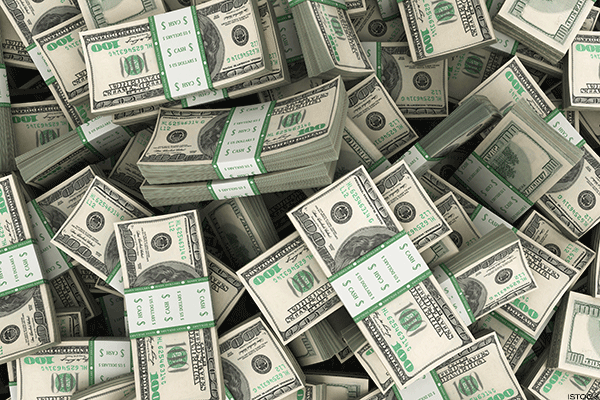 When the fund management buys or sells some fund assets, the fees that are incurred get passed down to investors. Furthermore, by buying stock in a mutual fund, you are also paying for it to market itself to other investors. This advertising takes the form of prospectuses, billboards, commercials, and other means of promotion. These fees are regulated by law, and cannot exceed 0.75% of any given fund’s net average assets per year. Furthermore, service fees which are used for advertising purposes cannot exceed 0.25% of average net assets per year. In the US, these fees are known as 12b-1, and if you want to learn more about them, you would do well to look the code up. The other broad family of fees are so-called loads and shareholder fees. Loads are the fees the fund uses to pay the broker who sold you shares in the mutual fund. Shareholder fees are the other costs that come with the transaction through which you buy or sell shares in a mutual fund, and these are billed directly to the shareholder. Sales loads can further be subdivided into front-end loads and back-end loads. Front-end loads are the fees that you are expected to pay at the moment of buying mutual fund stock. These are usually taken out of your total investment in the fund, and are usually calculated as a percentage of the investment. Back-end loads are paid when you want to sell your shares in a mutual fund, and these are a bit more tricky. These are designed to incentivize you to keep owning the shares for a long period of time, since they are only charged if you sell your stock within a certain time of buying them. If you sell the stock after the specified time, these costs are reduced to 0%. Mutual funds usually charge a combination of front-end and back-end loads, as well as all the other fees we’ve discussed previously. These are often an untraversable maze for the average investor, and they are often not worth the return you get in the end. That is why it is especially important that you choose the mutual fund you end up investing in well. These fees can be calculated by handy online tools, to help you keep abreast of what you should expect to pay. A good example of this is Finra’s Fund Analyzer.